MTV Pinoy, the local edition of the world’s first music video channel invades Glorietta in Makati City during their VJ Hunt on Sunday, July 20, 2014. 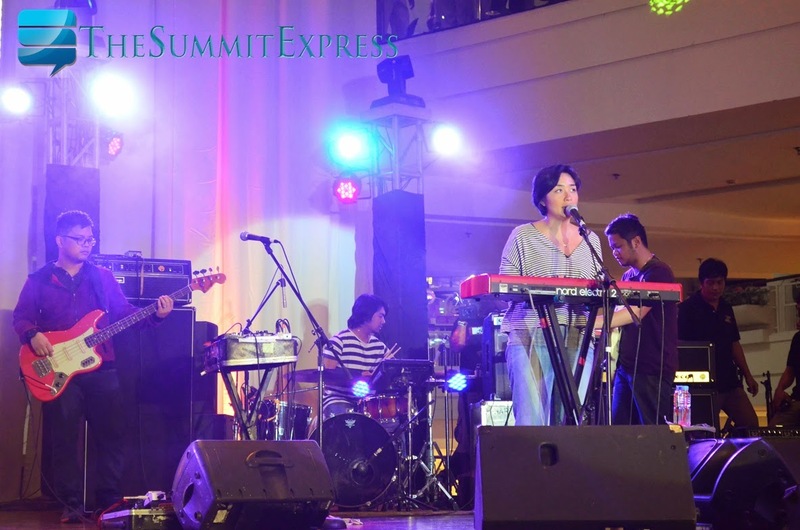 Filipino rock band Up Dharma Down performed their signature songs and has pumped up the aspiring candidates and the crowd. MTV Channel helps talented young people who got the guts and wit to follow footsteps of first batch of VJs which include Sam Pinto, Yassi Pressman, Andre Paras and Josh Padilla. Aspiring males and females aged 16 and above are invited to audition in the next audition schedule at Trinoma in Quezon City on August 3. As part of the selection process, participants need to perform tasks such as read a prepared spiel in English and Filipino, and conduct interviews. They will also be asked to sing, dance or show off a special talent. The search will end with the announcement of winners on October 3, after which they will begin their careers as MTV VJs.